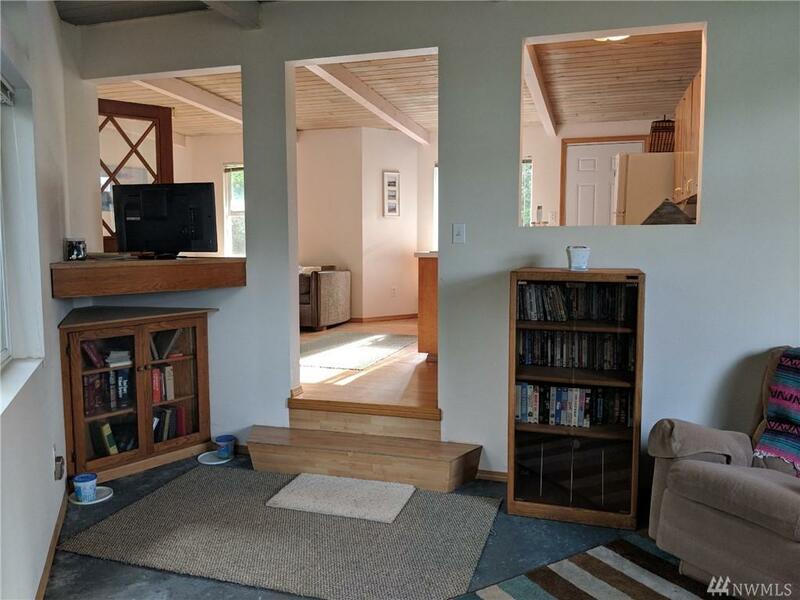 This Amazing Beach House has a one of kind floor plan. It is a must see and won't last long at this price. 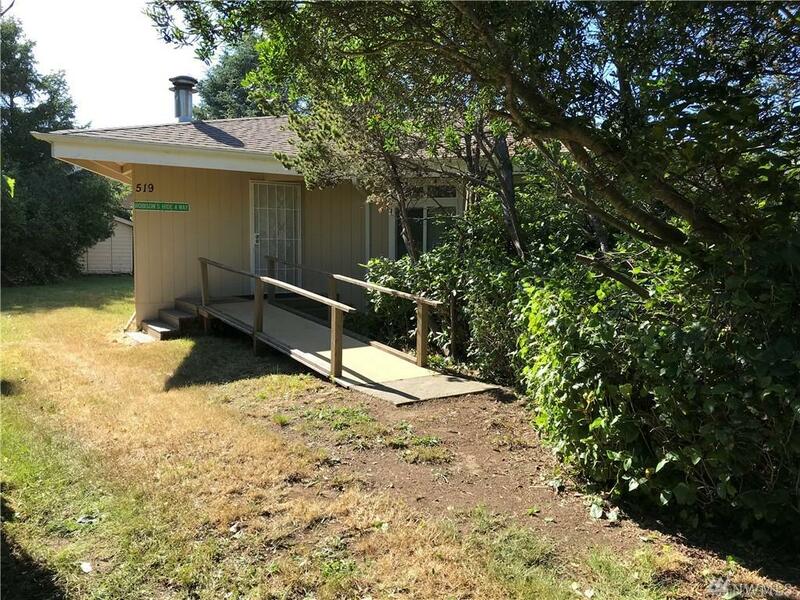 One Bedrooms and Two full Baths, Laundry Room, Living Room and a Family Room! 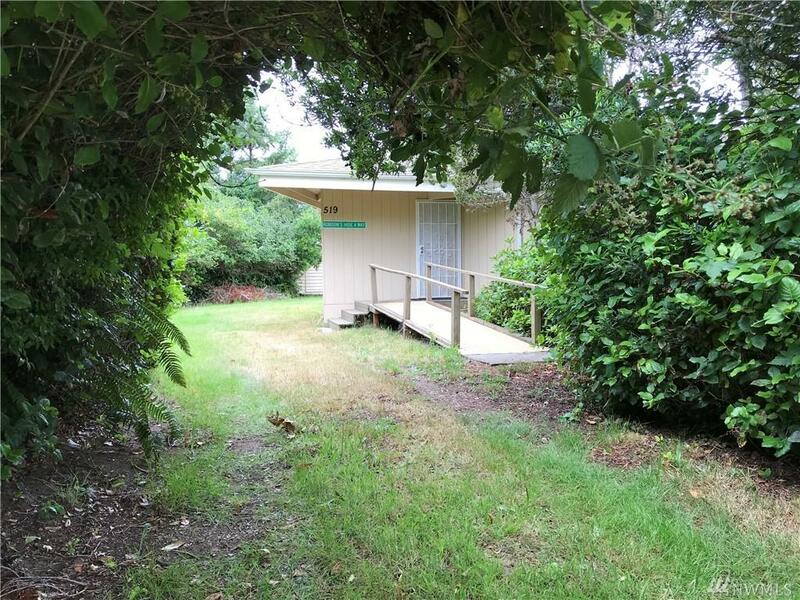 Large Private back yard with a storage shed. Updated wiring and plumbing. 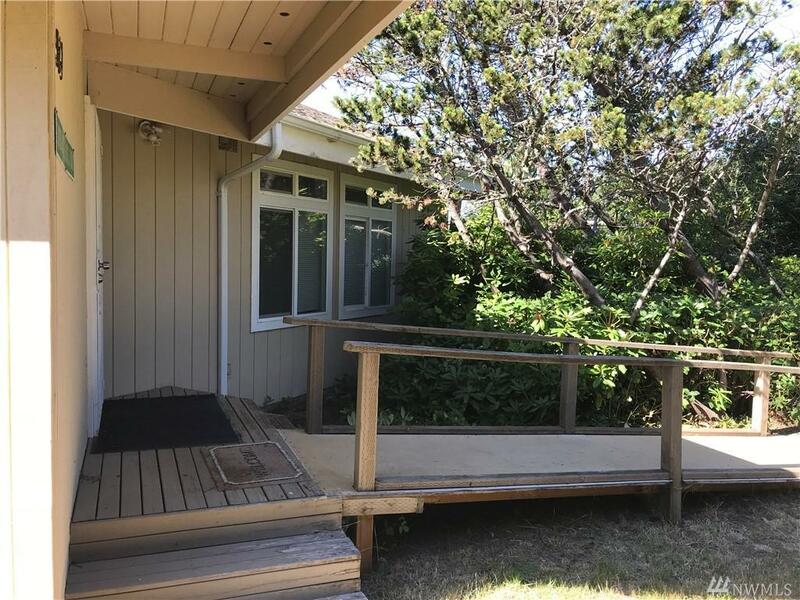 Walking distance to the Beach and the Beach access Road.